Hi there! 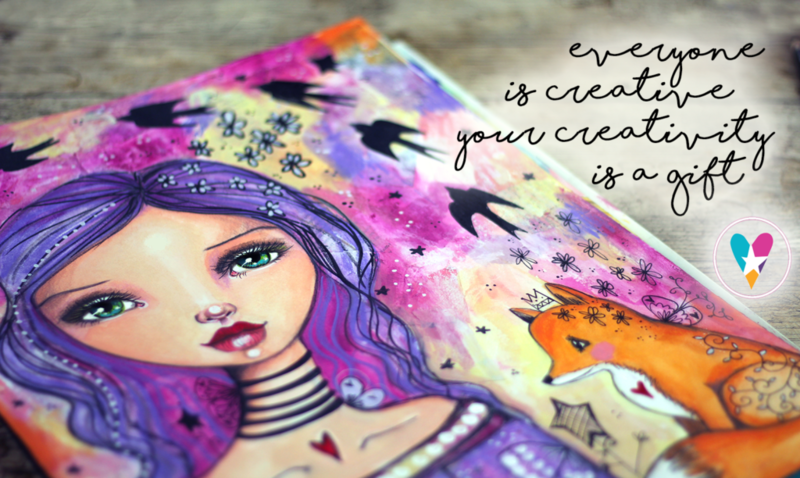 Thanks for checking out The Life Book Creativity & Wellbeing Summit! This event has now stopped running live and it was a great success! If you missed experiencing it live and if you want to have life long & downloadable access to all summit interviews + over 30 art & wellbeing activities, please consider joining us for Life Book 2019, it’s only £99 (approx $128 USD) for the entire year (or join with the 20% off early bird coupon code LOVEBOMB2019! – approx $103 USD). 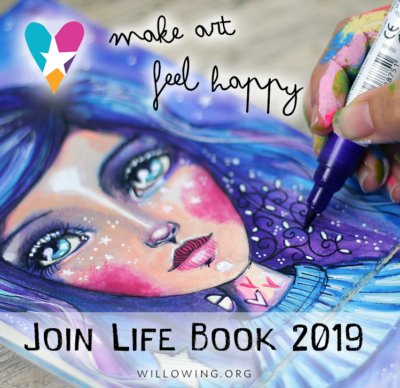 On Life Book 2019 you will spend a year with over 30 amazing artists and wellness experts, making art and learning to feel happier and more self loving in life! 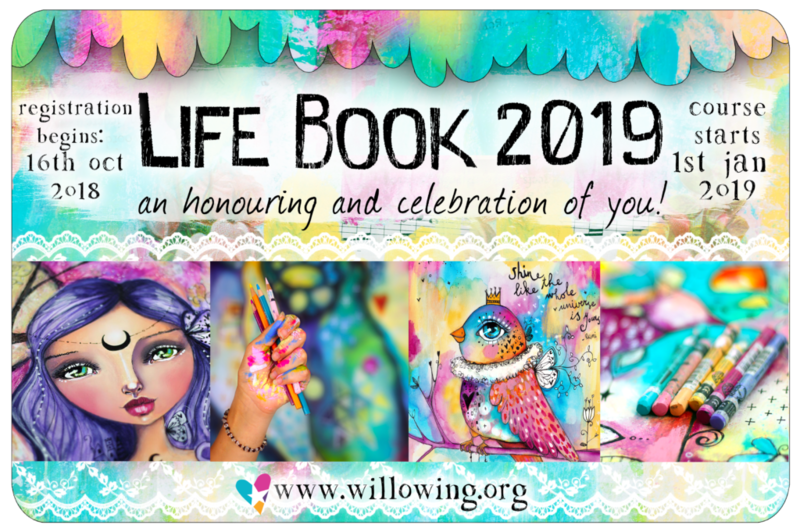 If you join Life Book 2019, you’ll get life long access to over 85+ amazing art & wellbeing lessons + all summit content and a virtual gift bag to boot that contains free printables, free classes and juicy discounts! Find out more and sign up by clicking here. Already signed up to Life Book and looking for summit content?